I would like to inquire about your property Bayut - AP-R-18352. Please contact me at your earliest convenience. 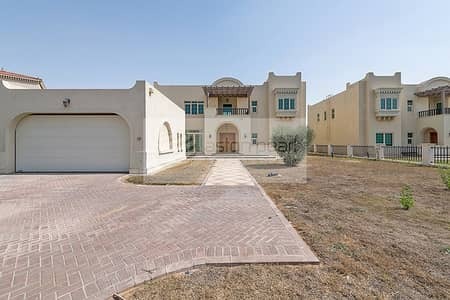 Please Welcome to this Impressive, Generously Proportioned, Contemporary Serene Community, The Beautiful Jumeirah Islands, This Sparkling Piece of Land with Many Innocent Lakes & Blue Skylines. 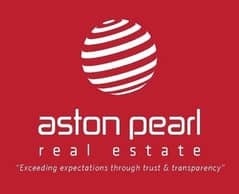 We are extremely pleased to offer you one of our calm, sophisticated listing which is ready to be just your future home and next destination for brighter memories and wonderful moments as Home is the only place to begin the story.